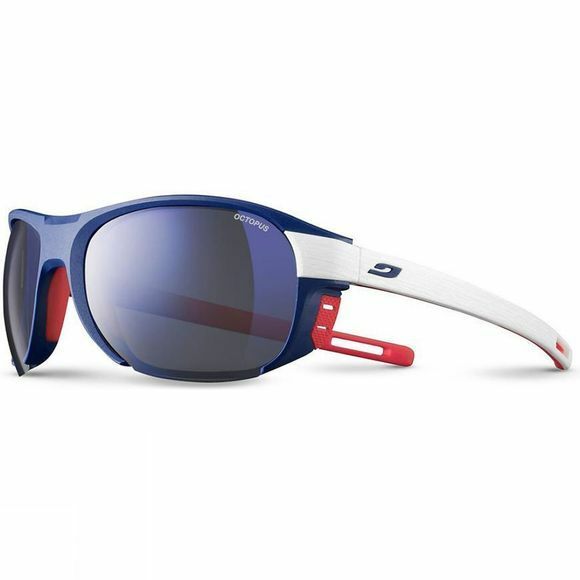 A partner of the greatest sailors aboard ultra-fast catamarans, Julbo has designed Regatta for superb nautical performance. Outstanding grip and toughness through a curved polypropylene frame, clear vision thanks to photochromic and polarized Octopus REACTIV lenses, and an unimpeded view created by a water-repellent lens coating and open rim facilitating water run-off. Low-density material and the floating cord will stop these sunglasses from sinking. 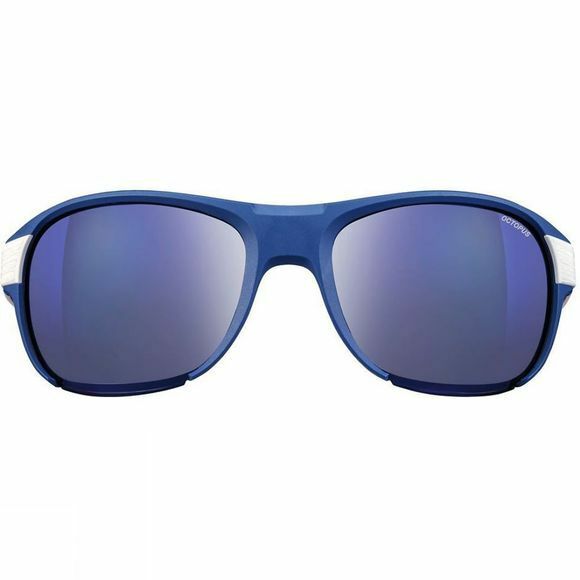 With slim temples and great coverage, Regatta is ready for anything! Floating cord: Improves frame grip and keeps them on the surface if they fall in the water.